How does your site stack up? Click here for a test to see if it is mobile-friendly! The stats go on and on, increasingly more dramatic every day. The fact is that technology has marched on, leaving many web sites in the dust when it comes to being found in search engines and having a web site that works well on all devices. As cell phones and tablets become more widely utilized for internet searches, it is becoming more important for your web site to be viewed well on multiple screen sizes, including tablets and cell phones. The Bottom Line: if a web site visitor reaches your web site via a mobile device, they are more likely to stay on your site if the site is mobile-friendly. Responsive Web Site Design is a design technique that creates adaptive web sites; i.e. sites that adapt and resize according to the type of device viewing it. With a responsive web site you can manage and maintain just one web site rather than having a separate mobile web site. 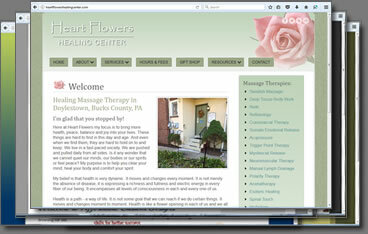 This (Doylestown Web Design) web site is an example of a site that uses responsive design. To see it in action, view this web site through your desktop or laptop, and then again through your tablet and mobile phone. You will see how the page content reorganizes itself based on the screen size. Another way to quickly see this “response” is to simply resize your web browser. Check out our portfolio to see other responsively designed web sites. 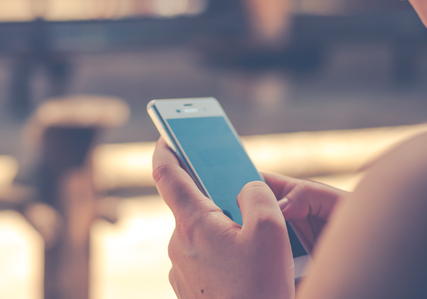 Contact us today to find out how we can help your web site become mobile-friendly.